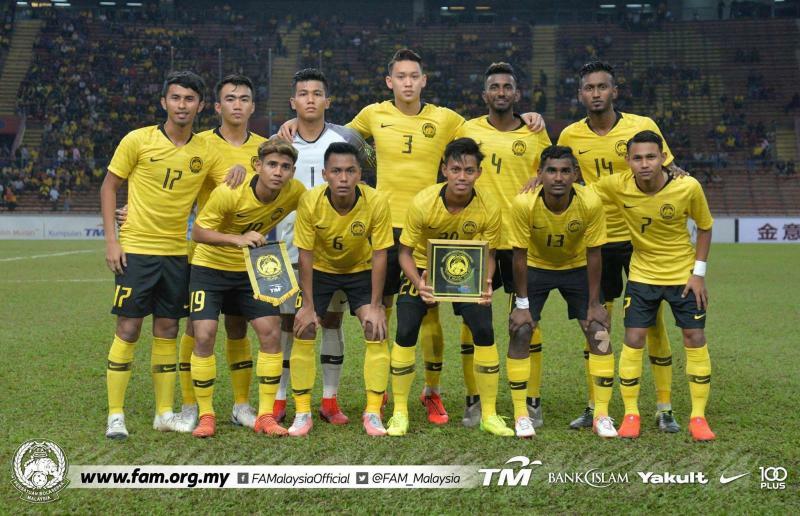 Malaysia overcame a defensively resolute Laos side in their most recent match. Now, the Tigers must face China in their final qualifying fixture. Football Tribe Malaysia’s Aiman Nazirmuddin discusses this result and Malaysia’s chances of making it to next years AFC U23 Championships. Malaysia managed to get a second victory after beating Laos. Safawi Rasid's goal in the 80th minute ensured that the Tigers would earn all three points. Malaysia is in second place in Group J, they share points with China who scored eight goals against the Philippines. Malaysia made five changes by put aside some important names. Among them were Safawi Rasid, Nik Akif and Hadi Fayyadh. 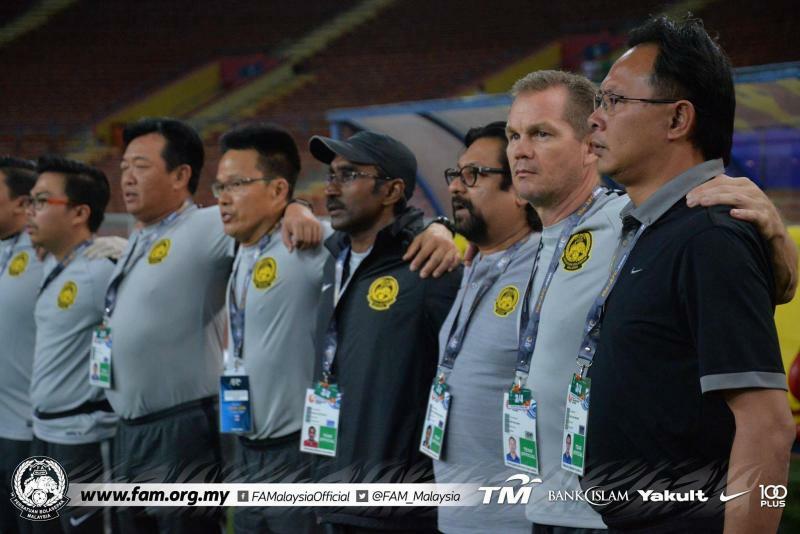 Their absence slowed down Harimau Malaya's play as they failed to score early in the game. Malaysia failed to find an early goal, and thus made a change in the 53rd minute, replacing Faisal Halim with Safawi. His entry assisted the Malaysian attack, who had so far failed to penetrate the Laos defense. 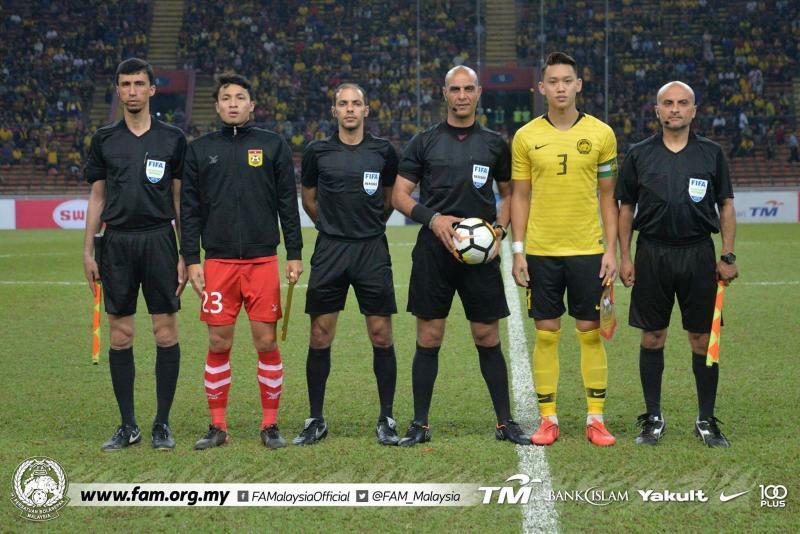 His free kick in the 80th minute managed to confuse the opponent's goalkeeper and give Malaysia three full points. Laos gave a great challenge to Malaysia. Their defense remained focused until the end of the game. Malaysia was lucky to score when their goalkeeper made a mistake, but other their ability to hold on for a respectable result speaks to their determination and quality. Ong Kim Swee will face a difficult mission when he faces off against China U23 coach Guus Hiddink in the last match of Group J. A win or a draw against China will be enough to secure their qualification for the AFF U-23 Championship in Thailand next year.